Inar Group is pleased to unveil its brand new corporate website, defining its approach to business, core values and showcasing its various business interests. From here, visitors can learn about the passion and inspiration behind the Inar Group brand, how we plan for the business to evolve and some of the work we have been or are currently involved in. 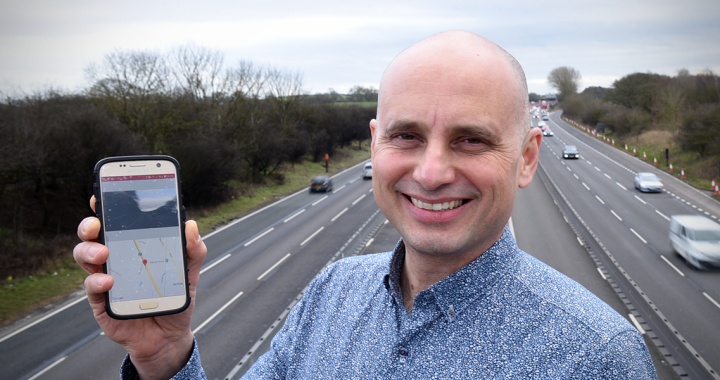 The site is designed by Staffordshire-based agency CWDmedia, with whom Inar Group Director Roberto Ferraris has a longstanding business relationship with. "It is important to me that, where possible, Inar Group utilises a local supply chain to minimise impact on the environment" said Roberto, "Having previously worked with Steve at CWDmedia, I had first hand knowledge of the quality of his work and the website he has produced for Inar Group speaks for itself." Steve Braund echoed Roberto's sentiments: "Roberto and I developed a good friendship while working together for several years. It's fantastic to see how Inar Group has developed in recent years and has been an honour to be involved through the design of this site. I look forward to watching Inar Group continue to grow in the coming years."